I am one of fifteen bloggers who are participating this week as we share with you Everything Christmas…Mantels, Porches, Decor and Complete Home Tours. I’ll highlight the pillow in my home tour later this week. 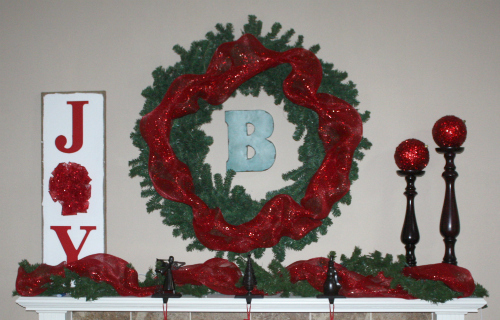 While I still have my Porch and my Home Tour to share, today I am highlighting my Christmas Mantel Decor. I don’t know about you, but this season has been crazy. How I have made it this far in one piece, I have no idea. But I do know that part of it is because once I can finally sit on my couch in the evenings, I can take time to admire my mantel. I know that sounds cheesy, but I do so love the view, with the lights. Very relaxing and calming. I wish I was a better photographer so that you could truly take in what I do each night (well…when I am not traveling). But the lights are not all that I love. 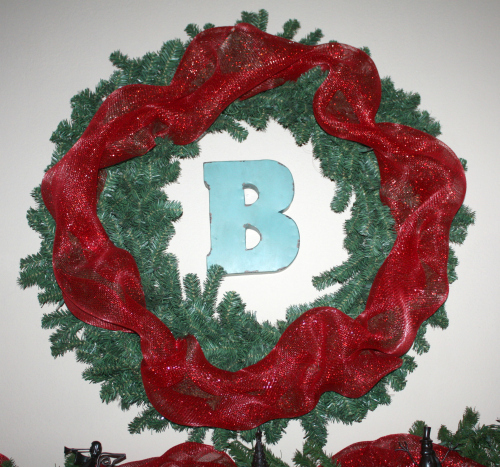 I am most proud of the wreath. Why you ask? 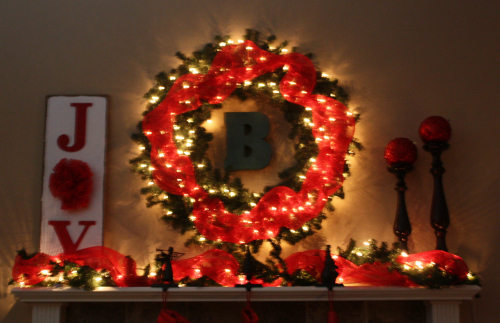 Because first off, it was a steal at Hobby Lobby last year during the After Christmas Sales. And second, because I added the tulle myself, of which I usually do a terrible job at managing so that it looks good. But I think it turned out ok. As you can see, the Turquoise B doesn’t really quite fit there, as it relates to overall design, but I wanted to keep some turquoise somewhere and it seemed like a great spot. 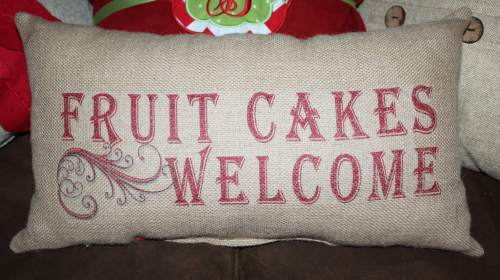 I also love the Joy Burlap Canvas Wall Art that I provided a tutorial for earlier this month. While I love the Stocking Hangers, I am not a huge fan of the Stockings themselves. My search for new ones this year did not prove to be very successful. So next year…I will be on a mission to find some…even more so than this year. 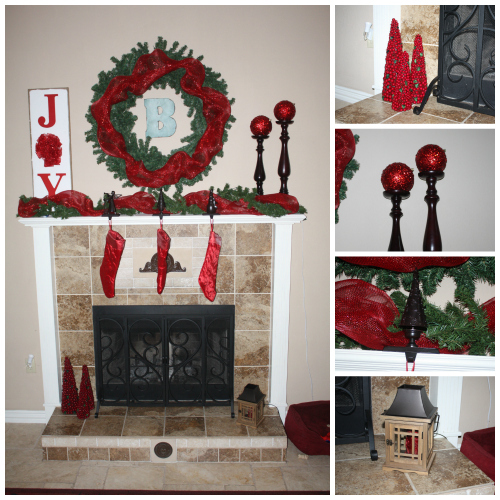 And of course like every mantel, its about the accessories to complete the look. I hope that you found some inspiration today. I would love to see your mantel. So send me pictures! 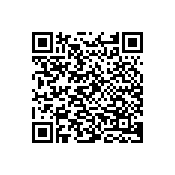 Be sure to see who else is sharing today as part of the Everything Christmas Tour. 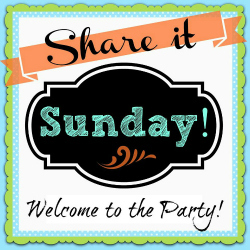 For more inspiration, stop by Share it Sunday to Inspire and Be Inspired. 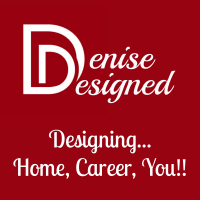 Link up your Favorite Posts/Projects or Peruse others. Party launches on Saturday nights and runs through Thursday nights! Need some last minute Homemade Gift Ideas…check out these from Angie at Country Chic Cottage. She even included my Crafty Hangouts Redneck Glasses Video Tutorial. If you want a good laugh…check that out! But before you go…link up your favorite Pinterest Pins here. Denise I love your mantel all aglow! So pretty!!! Thrilled to be on tour with you! Thank you Maryann! I am sure it would be better if I was better at photography. That is one area I plan to improve. Ha! But thanks for stopping by. And I am honored that you took both the time to comment and participate with me on the Everything Tour. Thank you! 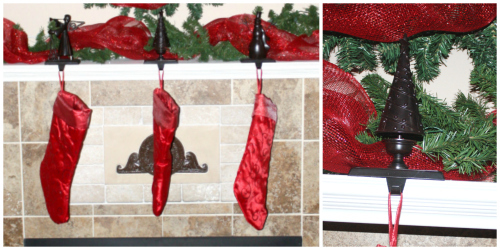 Denise – I absolutely love those stocking holders you have. I have a collection of decorative Christmas trees and those are simply perfect! Thank you Laura! It won’t every guess where I got them?!!!? About 3 years ago at Target!!! Love the Joy sign! So clever! Love all the red and green-it looks so cheery and festive! Thank you so much Sara. I loved the project. I appreciate all the comments and you stopping by!!! Looks great! And I love that pillow! So cute. Thanks again Erin. You are awesome. Wow, Denise. That mantel’s just pure beauty when it’s lit up! If seemingly nothing would be able to get a person into a Christmas spirit, THAT would do the trick 😀 Thanks for the share! Thank you so much Nathalie! I appreciate the nice comments. I wish I was better at photography so you could actually take in what I do. That is my goal…improve my pics. Thanks again for stopping by, commenting and the nice comments.